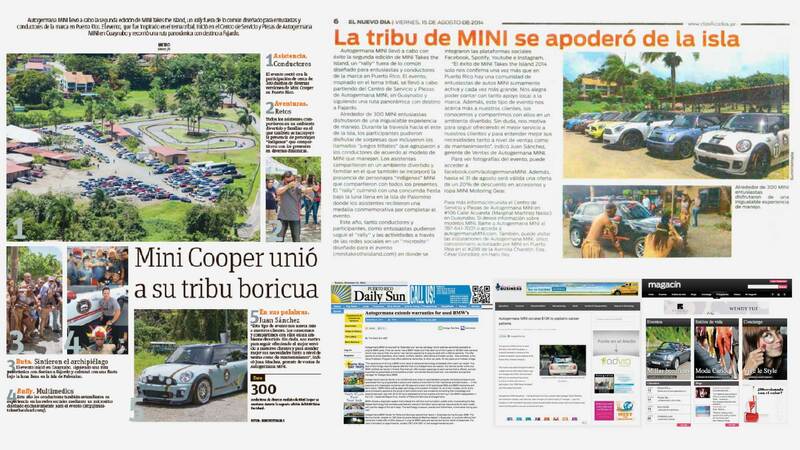 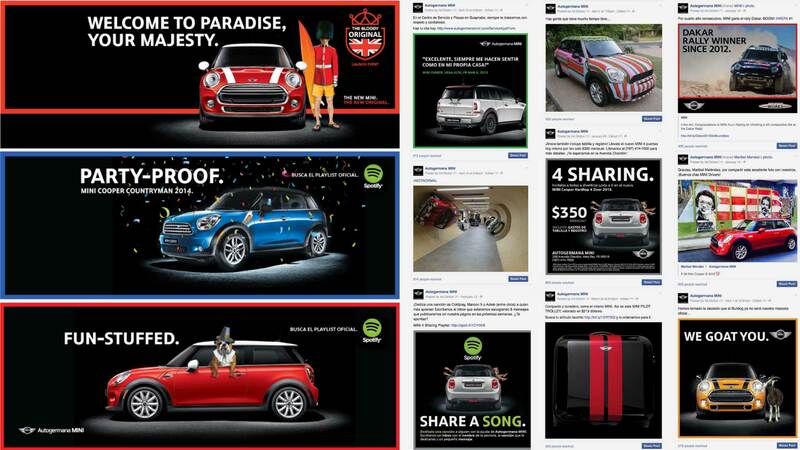 The great MINI Tribe came together for the second edition of the highly successful MINI Takes the Island rally event for the MINI brand in Puerto Rico. 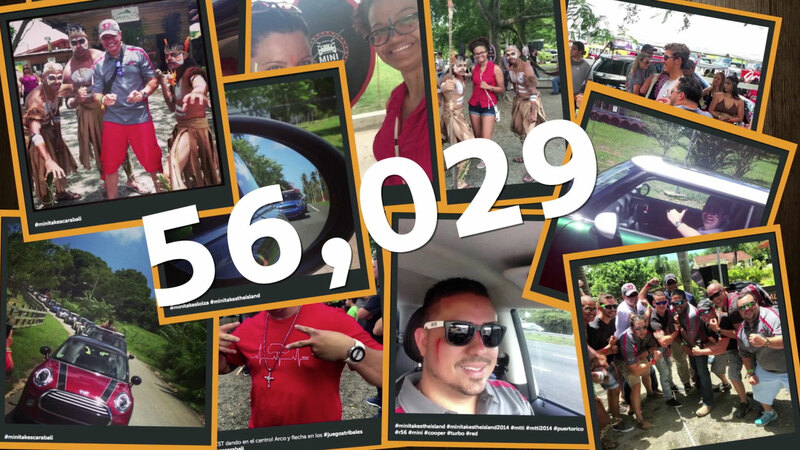 Aside from traditional media, we concentrated our promotional efforts in the digital sphere, keeping enthusiasts in the loop before, during and after the event. 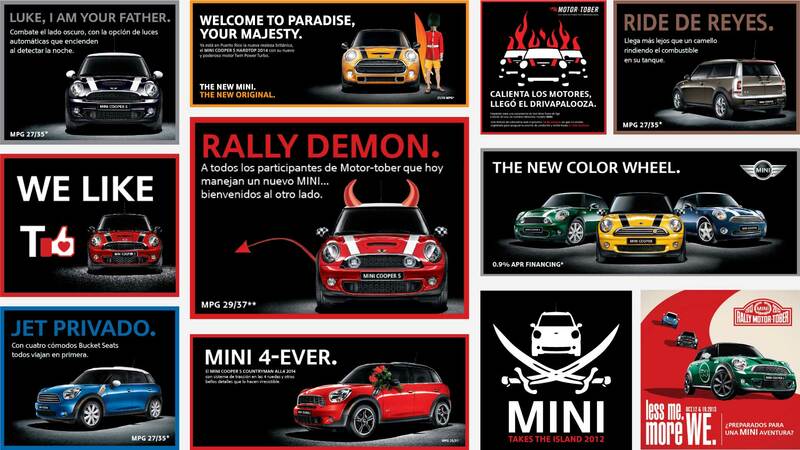 Over 400 enthusiasts took part on the event with 50,000+ people interacting with the brand online. 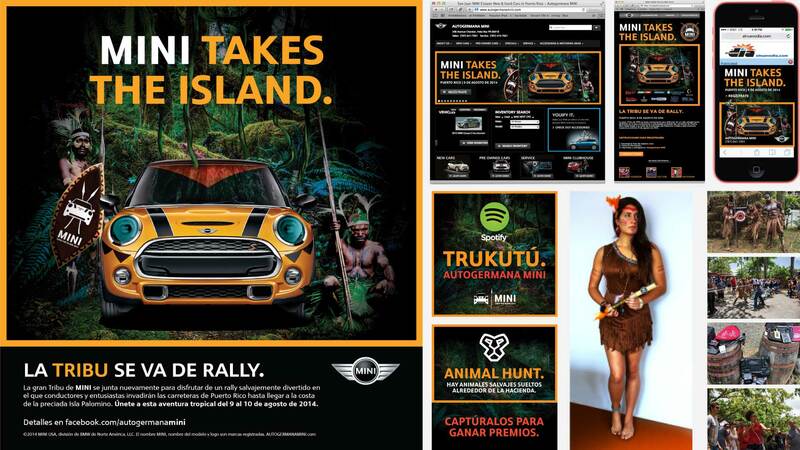 We must say, without a doubt… the MINI Tribe did take the Island!